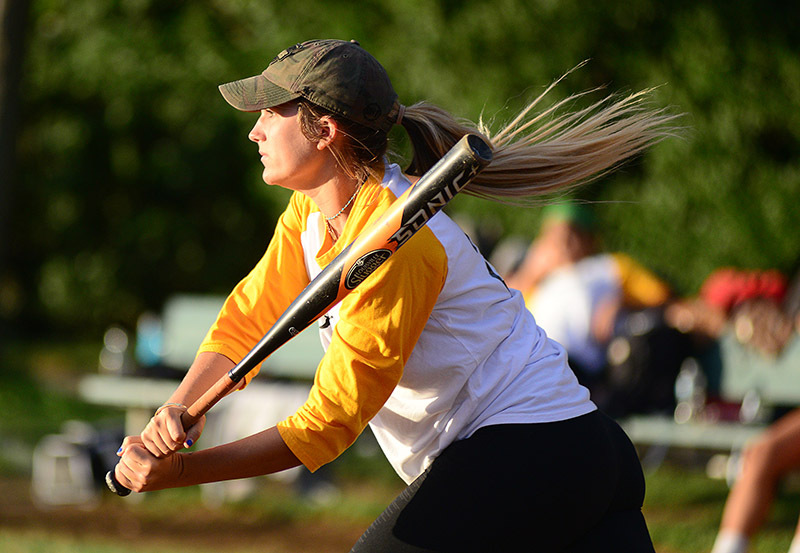 Double-elimination tourney starts July 27. 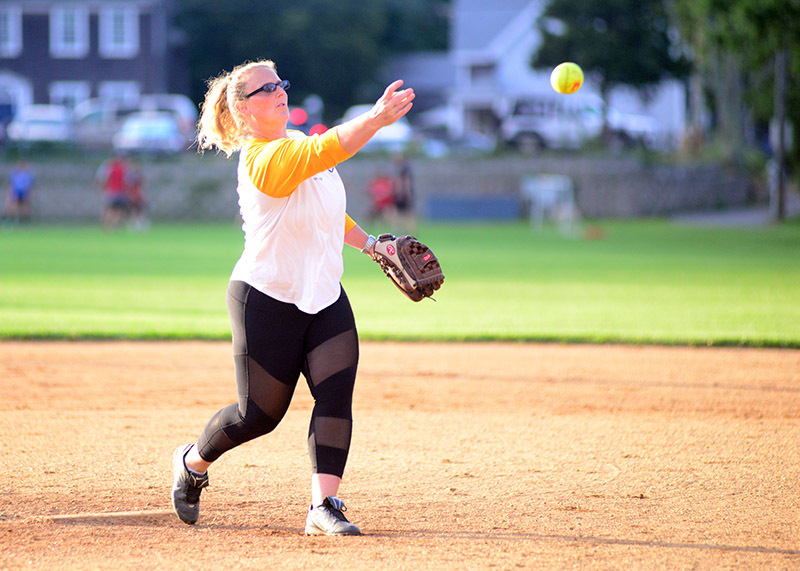 The Martha’s Vineyard Women’s Softball League regular season ended Tuesday night at Veterans Park in Vineyard Haven, with the Mama’s Girls and Creamers earning the top two seeds in the upcoming double-elimination playoff tournament, which begins on July 27. Both teams finished with 7-3 records and split the season series, with the Creamers winning, 11-5, on July 6, and the Mama’s turning the tables, 16-1, on July 20. The three-time defending champion Mama’s claimed the No. 1 spot by outscoring the Creamers during the season, 92 runs to 87. The Mama’s closed out the regular season with a hard-fought 7-6 win over the Snaps. Martha Scheffer hit an RBI double for the Mama’s in a three-run fourth inning and added two singles. Crystal Miske and Emily Williston also had three hits apiece. Lauren Williston stroked an RBI double in the first and singled in the fifth. 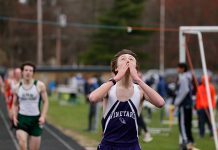 Jenna Zechner, Jenny Wojtkielo, and Shelby Lou each singled twice. 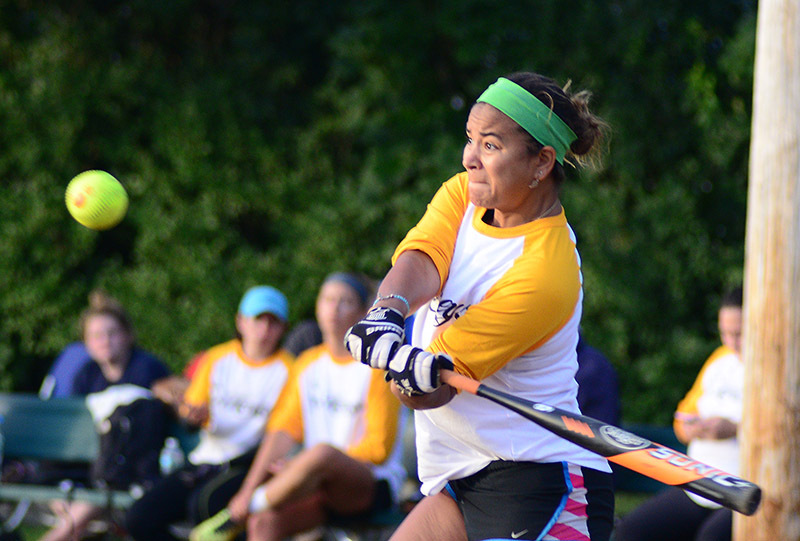 For the Snaps, Crystal Roy reached base in all four at-bats, and Lauren Goethals was 3 for 3. 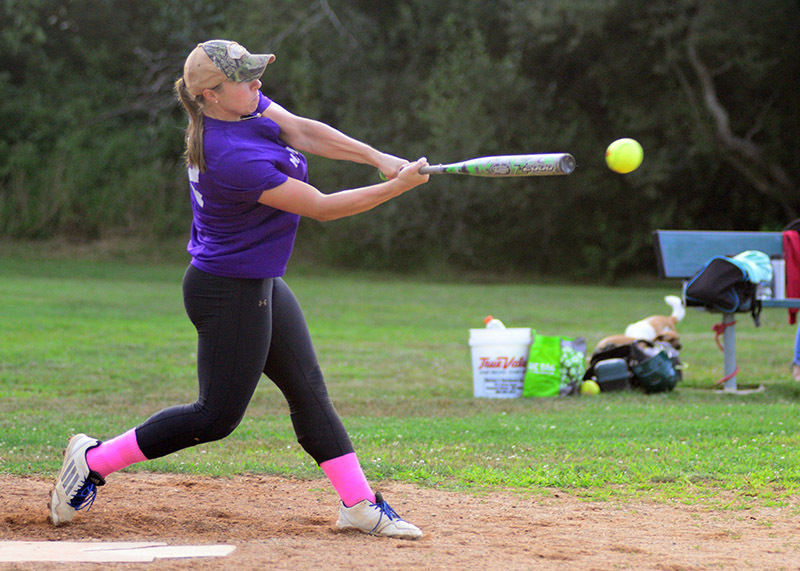 Jackie Millard and Chrissy McCarthy added two hits apiece. In the late game, the Creamers started off with six runs in the first inning, and closed the game with five runs in the sixth in a big 15-4 win over the Rug Sox. Winning pitcher Teri Arias, Alleyne Hughes, Ann Doyle, Becca Goreham, Zoë Nugent, and Becca Tiernan each had two hits to lead a balanced Creamers attack. 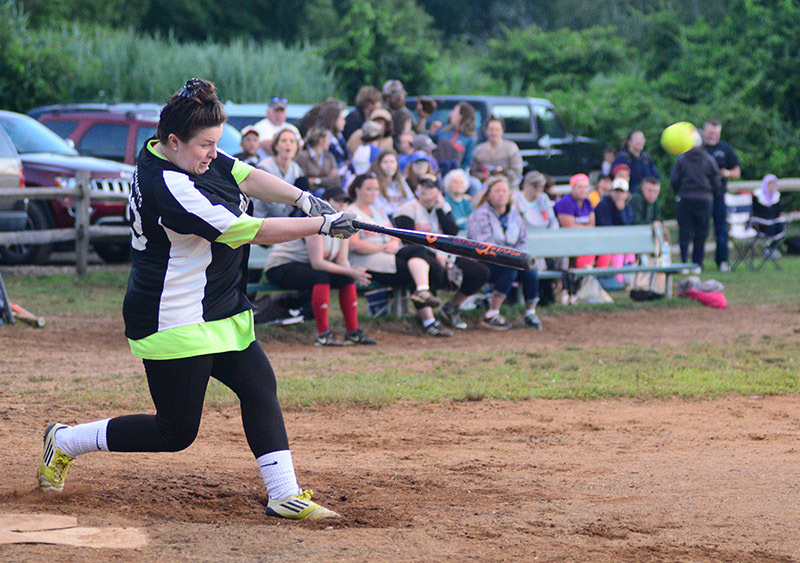 Emily Turney hit a towering two-run double in the fifth inning to pace the Rug Sox. Jen Robinson, Mariah Duarte, and Michelle Cacchiotti singled twice. 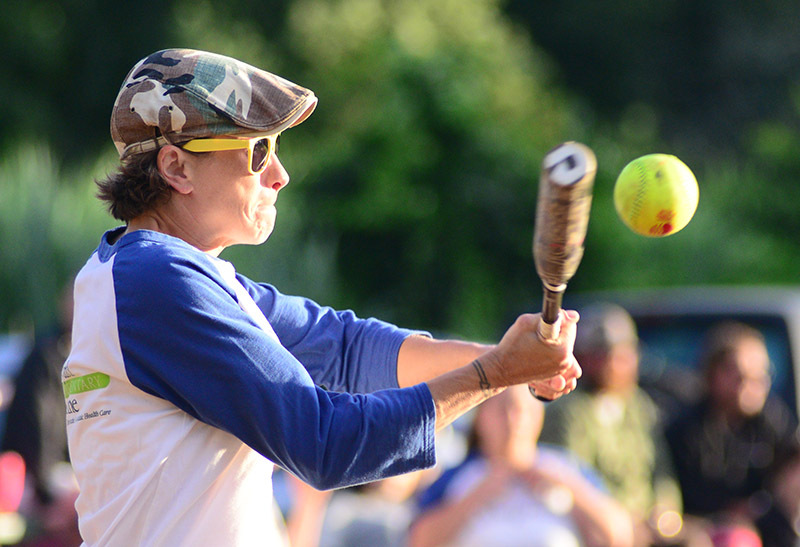 In the opening game of the evening on Field A, the Honeys topped the Shady Ladies, 15-2. Sara Wennes led off the game with a double and smashed a three-run homer in the fourth to lead the victors. 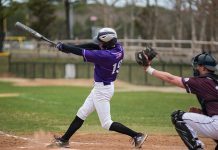 Kendall Robinson rang up four hits with an RBI, while Maggie Riseborough hit a pair of doubles and added a single, with two RBIs and two runs scored. Heather Gibson and Katie Chapman led the Shadies with two hits apiece. The Mama’s Girls and Creamers have the night off when the playoffs begin on July 27. 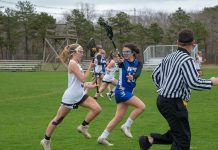 The third-seeded Rug Sox (6-4) take on the sixth-seeded Shady Ladies (1-9) at Veterans Park Field B, while the fourth-seeded Honeys (5-5) meet the fifth-seeded Snaps (4-6) at the West Tisbury School. Both games start at 6:15 pm. The winners meet the Mama’s and Creamers, Tuesday night at Veterans Park.